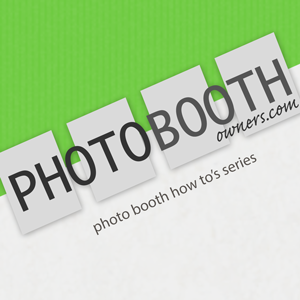 Ever have your photo booth chop off some important text on a print template? This occurs when bleeds are not used. 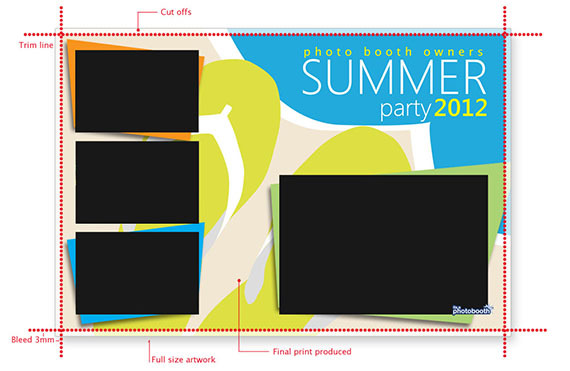 When you create a print design template for your photo booth you need to account for bleed. This is a no touch area in your design where you put nothing that must be printed. In typical print design the bleed is usually 3 mm. Below is an illustration of what a bleed is. If you are using a dye-sub printer such as the DNP DS40 like I am you will need to leave at least 35.4 pixels for your bleed ((1 inch / 25.4 mm) * 3 * 300), though I typically round this off to 40 pixels to be safe. The reason for this is because this printer, and most dye-subs on the market, prints at 300 dpi (dots per inch). It is important to remember that dpi matters in print design unlike web design. You need to create your print templates using the same dpi as your printer. 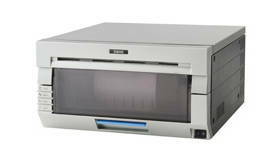 So if your printer is the Sony UP-DR200 which is a 330 dpi printer you need to layout create your photoshop file as a 330 dpi document. If you are experiencing irregular trim lines on your printer make sure that you have first ran the alignment software that came with your printer. This is typically part of your system print driver, but it is sometimes a separate utility. So check the manufacturer's website for this or contact your supplier. I have put together a collection of starter templates for the following printers. You are free to download and use these at your own risk. I offer no warranty and all templates are offered as is. 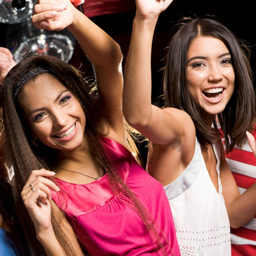 Want to purchase professionally designed photo booth templates? Visit our Design Shop. 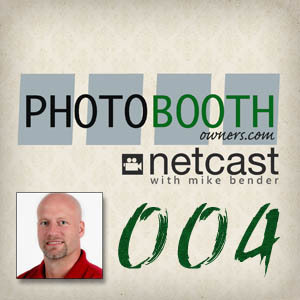 We have a wide selection of designs that work with Sparkbooth, Breeze Systems, Photoboof and more. If you find these helpful please leave a comment. I would love to hear from you. Also if you have any requests or suggestion please let me know.